These are spyro trivia quizes. They are sperated into three catergories, easy, med. and hard. 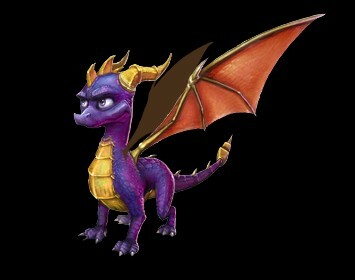 This a very good way to get smarter about spyro! 1. Who's family found and adopted spyro as an egg? 2. 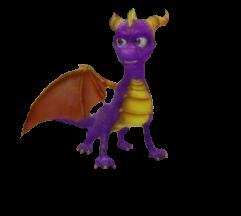 Where did spyro meet ignitus? 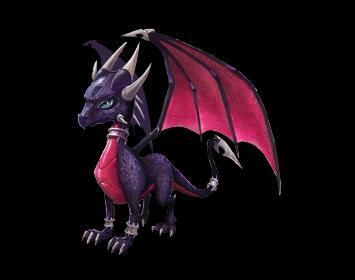 3. Who from the dragonfly family tagged along with spyro on his dangerous journey? 4. How many dragons dose spyro meet on his journey? 5. How dose the adventure end? 1. When one purple dragon is born, in how many years will the next be born? 4. Can purple dragons handle every situation if they tried to? 5. Can purple draons harness every ability? Click here for more trivia! 1. Creat a quiz containing five questions in notepad, or microsoft word. 2. Send it along to silenthill@adpost.com with answeres, your name, email address, and be patient for a response. 3. After approving it in the response, wait. 4. It will finally be added. You will recieve a letter filled with important questions that need to be answered.